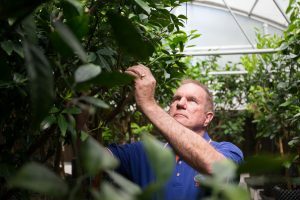 Lemon varieties now available for planting in Florida and varieties that may be available in the future were discussed at a recent lemon workshop in Lake Alfred. Fred Gmitter, a University of Florida Institute of Food and Agricultural Sciences researcher, summarizes his presentation. Gmitter’s work on lemons for peel oil was supported by a major beverage company interested in obtaining sustainable amounts of oil. The researcher says his team developed lemon selections that produced up to 40 percent more peel oil per fruit than ordinary lemons. He reports there is a trial in Bolivia of 43 top lemon selections for peel oil on 200-plus acres. The 43 selections were chosen in Florida from more than 4,200 individual trees. 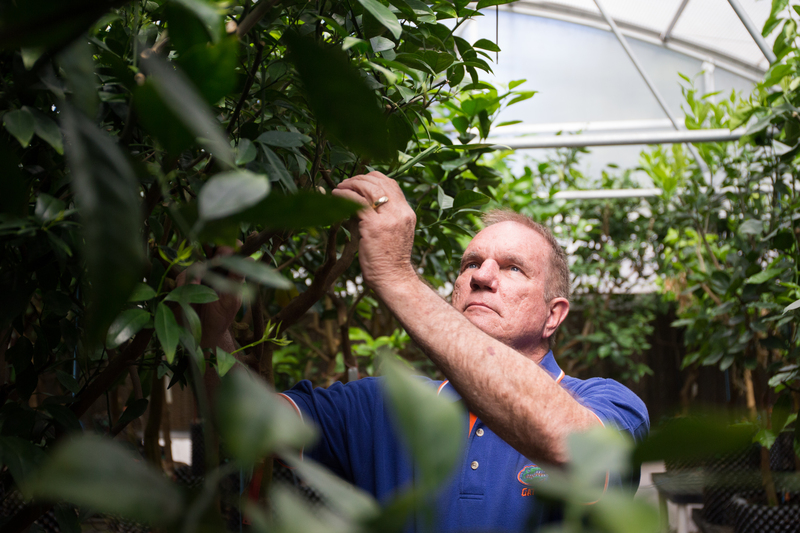 In Florida, the researchers selected the three highest yielding cultivars for oil. “We have patent applications in for those three, and they will be available to Florida growers anytime soon,” Gmitter says.